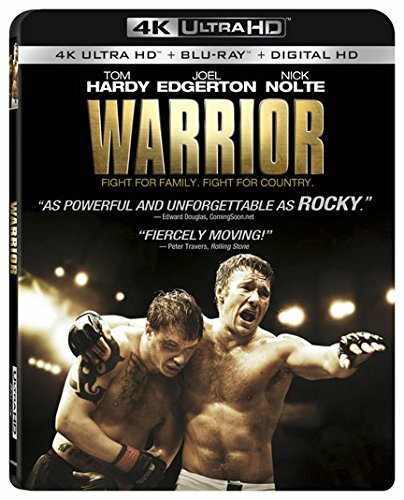 If you ever thought that the world of MMA could be a one-note violent sport, you do not know what you’re talking about and you’ve obviously never seen this highly emotional and excellent film called ‘Warrior‘. 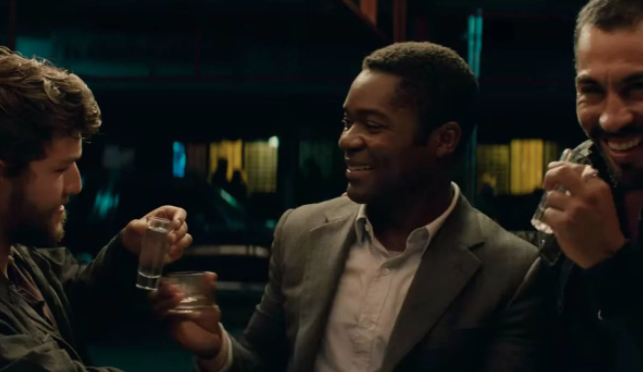 It’s been a long time since we’ve all connected to such characters such as these, and it has certainly been a long time since we’ve seen Nick Nolte in a role such as this one, which he received an Oscar nomination for. 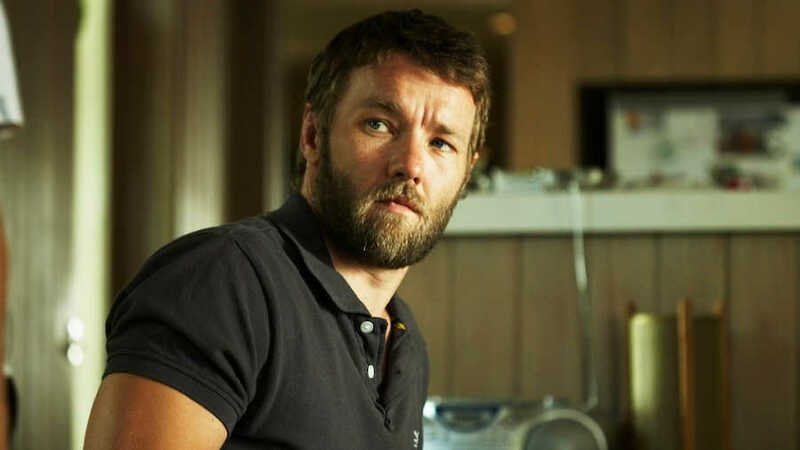 ‘Warrior‘ is certainly a violent film, but it’s also one about redemption, family, and forgiveness. Warrior is coming to 4K UHD! 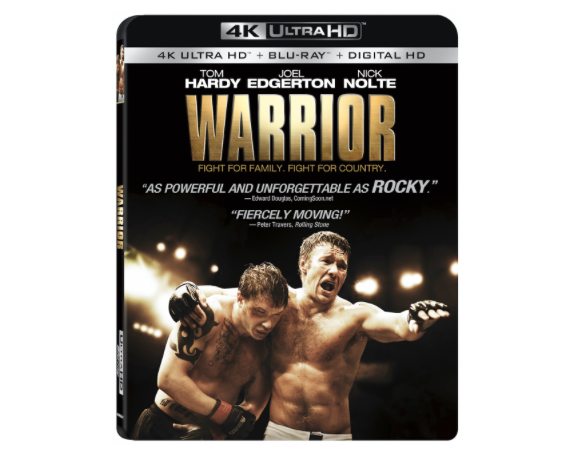 The award winning and Oscar nominated film Warrior is coming to 4K UHD on October 24th from Lionsgate. 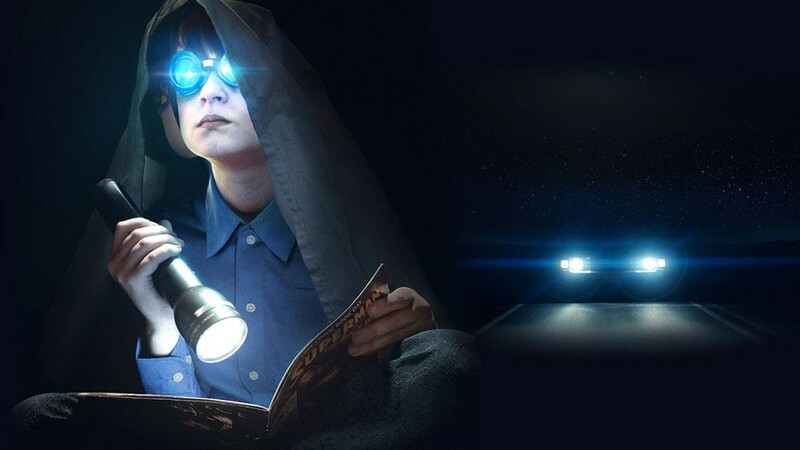 The release will come with Dolby Vision and HDR, along with a Blu-ray and digital copy of the film. 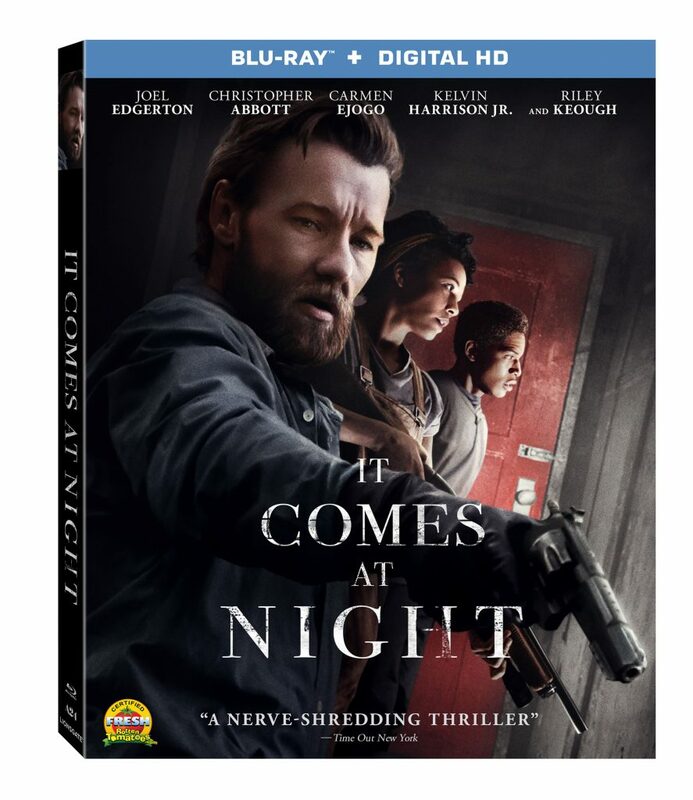 Tons of extras are included as well, such as an audio commentary, behind the scenes, and a gag reel. Looking forward to re-visiting this movie again. 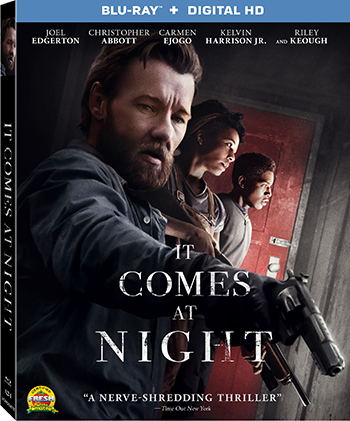 Tom Hardy, Joel Edgerton, Frank Grillo, and Nick Nolte all give amazing performances here. Fun fact: did you know that there is a remake of this film that happened in Bollywood? Seek it out. 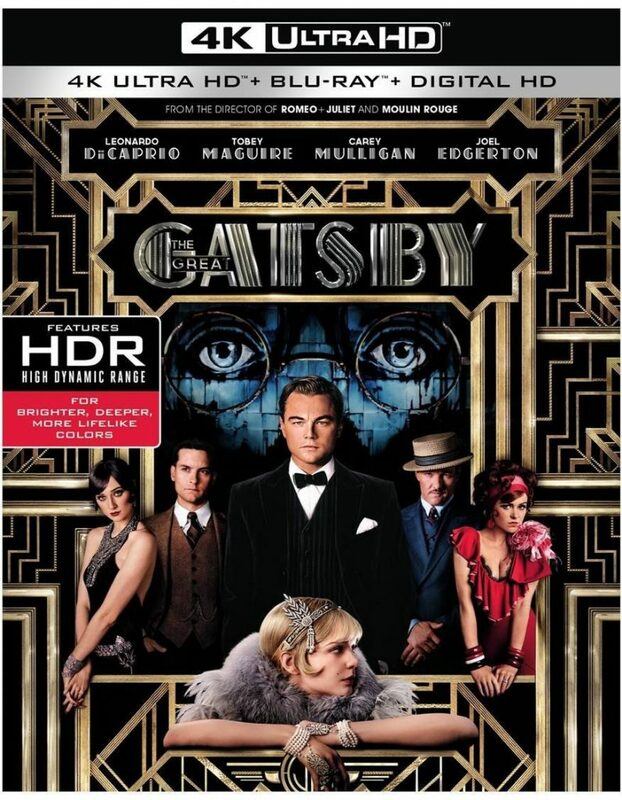 4K UHD Review: ‘The Great Gatsby’! Director Baz Luhrmann has created a grand opus filled with shiny costumes, modern music, magical camera tricks, and classic style of early Hollywood film-making to bring to life once again F. Scott Fitzgerald’s beloved and iconic novel ‘The Great Gatsby‘. The film is over-the-top, lavish, and a bit flawed. But that is how the title character is after all. The feel and tone of the film is entrancing, as the visuals take is to the early 20s in New York, where we become infatuated with Gatsby and his American dream. I’m a complete sucker for the sci-fi genre, and as of very recent years, we’ve seen an uptick in solid, satisfying sci-fi movies of all kinds. However, the original ones from our childhood of the 70s and 80s always come back to us once or twice a year to warm the nostalgic feelings. I’m of course speaking of ‘E.T.‘, ‘Starman‘, ‘Blade Runner‘, and ‘Close Encounters of Third Kind‘. 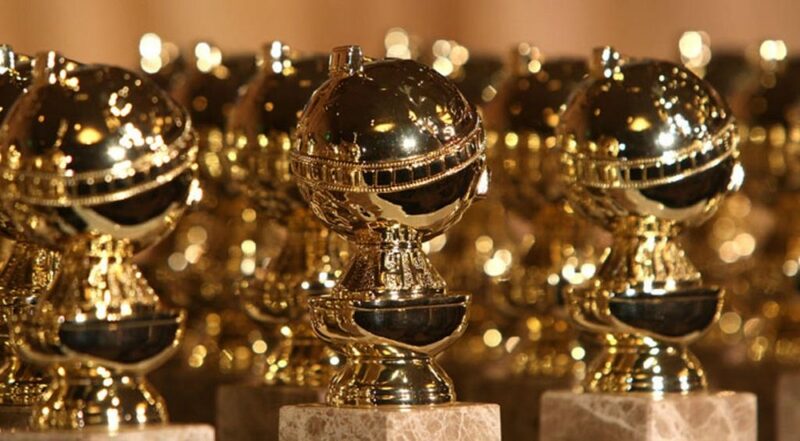 All of those films have made a significant impact on a bunch of people’s creative and personal lives. 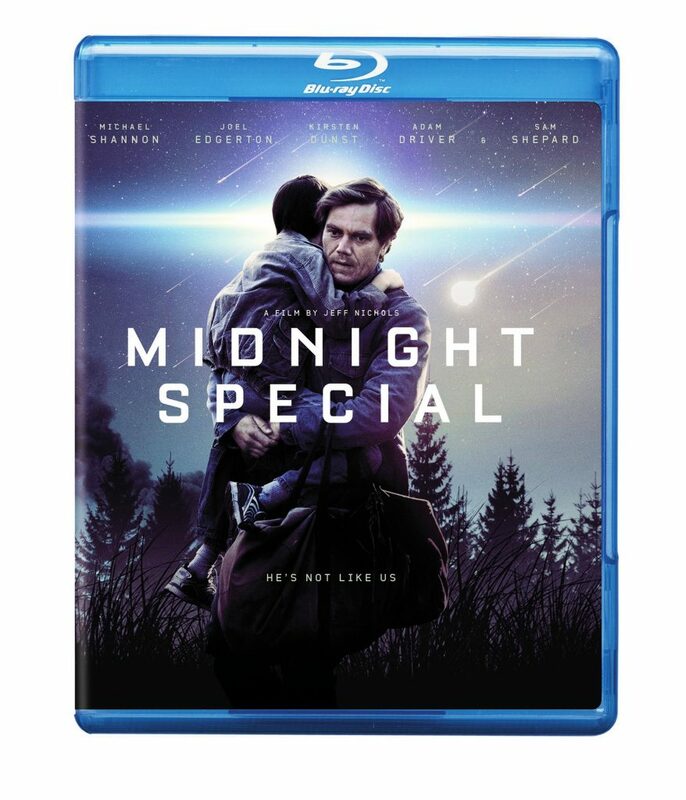 There have been too few films that have reached this caliber of moviemaking, but Jeff Nichols’s film ‘Midnight Special‘ might just have a spot at the top with these greats, despite a few minor flaws. It’s okay to look at ‘Black Mass‘ as a distant sequel to the ‘Pirates of the Caribbean‘ movies. Both have bad guys, wars, guns, monsters, and Johnny Depp. Maybe I’m reaching a bit there, but it’s still fun to think about them as distant cousins in movies. The story of James ‘Whitey’ Bulger has been told a lot, especially recently. If you’re unfamiliar with who Bulger is, he was one of the most vicious and heinous human beings to ever walk the planet. He was even the FBI’s Most Wanted man for more than a decade, as he spent most of his time in Boston as a mafia boss who committed murder amongst other things.